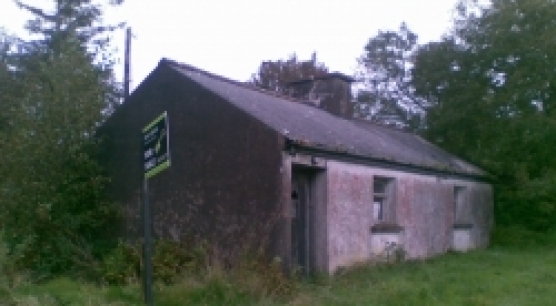 This Detached 4 bedroom property situated on a private mature site located in an established ..
Circa 43 acres to include Forestry, Agricultural land and Traditional cottage located close to ..
Town centre located terraced property in need of modernisation located adjacent to Elvery's McHale Park ..
Town centre located 2 bedroom Apartment located walking distance from all amenities Castlebar has to .. 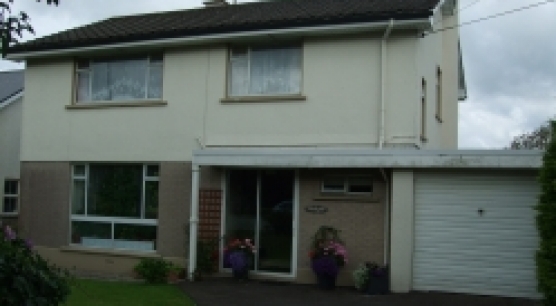 This 3 bedroom Semi Detached property located on the Newport Rd in Castlebar walking distance .. 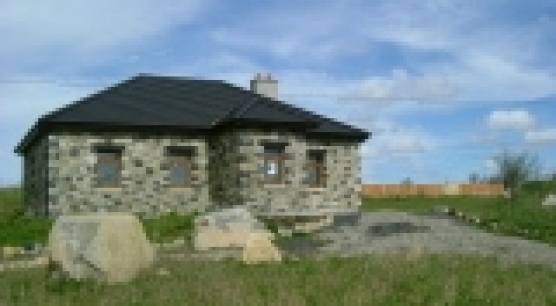 Traditional stone cottage located in Pontoon standing on One acre this property is well finished .. 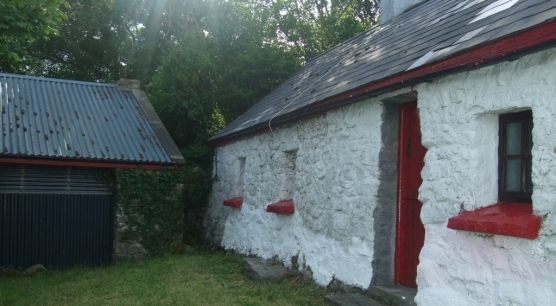 Traditional type 4 Bedroom cottage situated on a 1 acre site located near the village .. 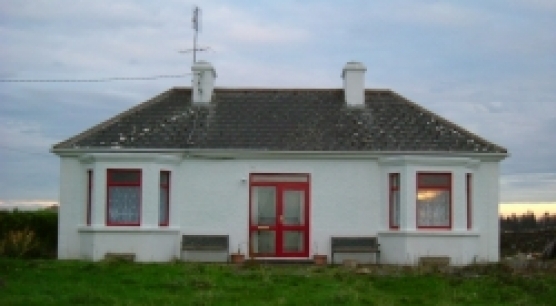 Traditional Cottage in need of modernization situated on 15 acres located off the main Newport/Mulranny ..
New 5 bedroom dormer style houses situated approx. 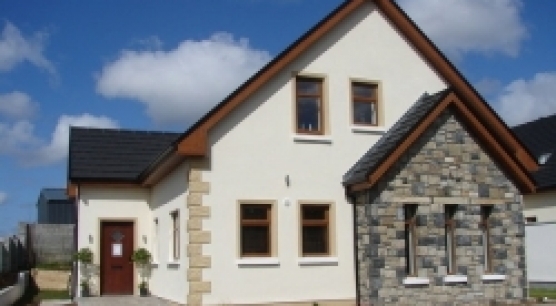 400 metres from Foxford town centre along ..
New spacious 4 bedroom detached houses situated in the new low density development of Slieve .. 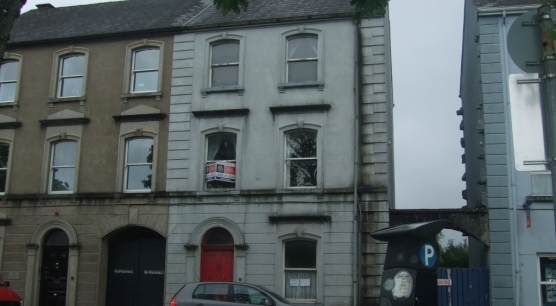 Substantial period residence located in Castlebar town centre which offers the potential purchaser an unique .. 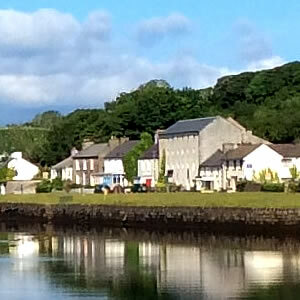 The cottages are located on a 3.5 acre site with extensive frontage to the Derryhick .. 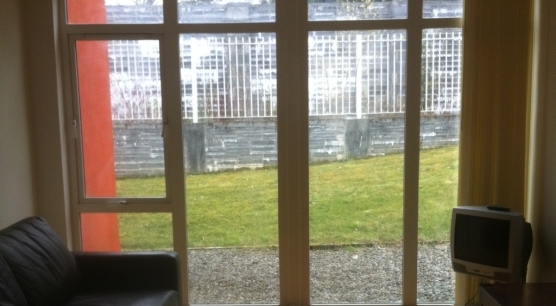 Traditional style 4 Bedroom country cottage consisting of Kitchen/Dining area, Sitting room, Bathroom Conservatory, located ..
4 Bedroom (All En-suite) ground floor Apartment located in the recently constructed student village adjacent ..
4 Bedroom (All En-suite) First floor Apartment located in the recently constructed student village adjacent .. 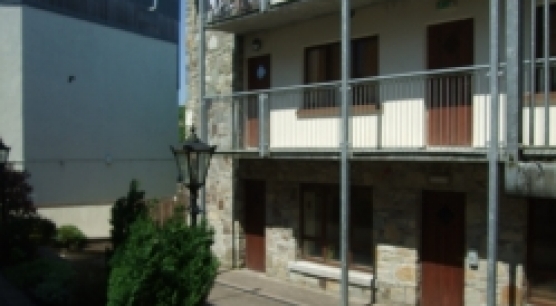 Luxury 2 Bedroom Apartment located in Westport town centre walking distance from town centre and ..
770, Derreens, Ross, Pontoon, Castlebar, Co.Mayo. Nestled in a tranquill setting in the Pontoon Lake District near Lough Cullen & Lough ..
Tasteful 2 Bedroom property located in a quiet Cul-De-Sac just the Turlough Rd close to .. 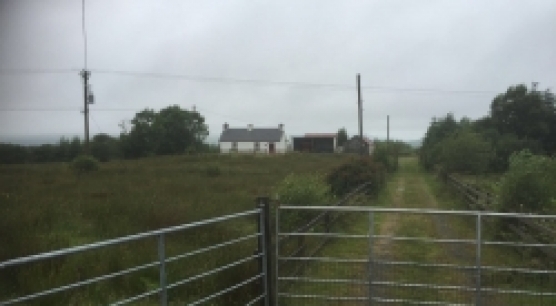 This property is an old 2 bedroomed cottage, originally built in 1910 and has been ..
Nestled on a mature private site located in the Tranquil, highly respectable residential area of ..